One of the important Lucky Leather orders came from the Professional Fight Union (PFU) - the manufacture of champion belts in professional free fighting. 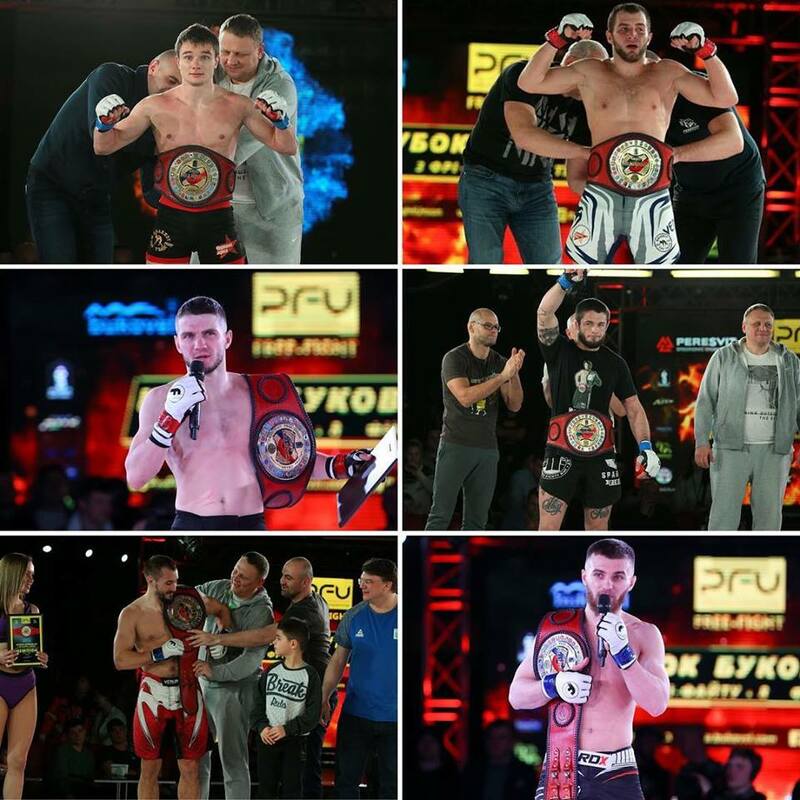 The belts were played out as part of the eighth season of the Bukovel Cup, a famous tournament held annually at the Ukrainian resort. 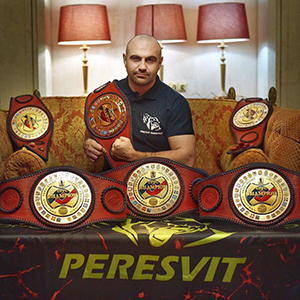 “As the company PFU was the organizer for the first time, and the task was to raise the level of the tournament to an international one, the requirements for the belt quality were the highest,” - said Mentor of Peresvit School, Director of PFU Development Vitaly Netyaga. The craftsmen made a set of metal belt finishes, and Lucky Leather created a leather belt, choosing a combination of high-quality Italian red leather on the front part and blue on the back - according to the free-fight colors. The belt is made with embossing and stitched logos, and also has a highlight - decorative lacing along the contour. “Without exaggeration, I would like to say that the belt came out feeling prestigious, expensive, and this is really a trophy for which we must win”, - commented Vitaly Netyaga.